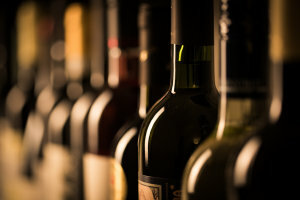 Tony Lombardozzi will pair and present a wonderful selection of grower produced wines. Join us for our annual Italian Night on the Farm. Chef David Borselle will tap into his culinary experience he gained while studying in Costiglione d’Asti, Italy and bring his favorite Italian dishes to our farm kitchen. 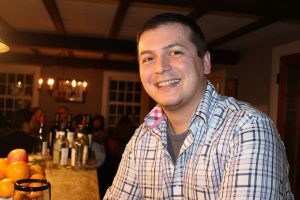 While utilizing products from Field House Farm and other local Connecticut farms, Chef David will create a 4 course Italian menu, which will culminate in a unique dessert from Hen and Heifer Bakery in Guilford. 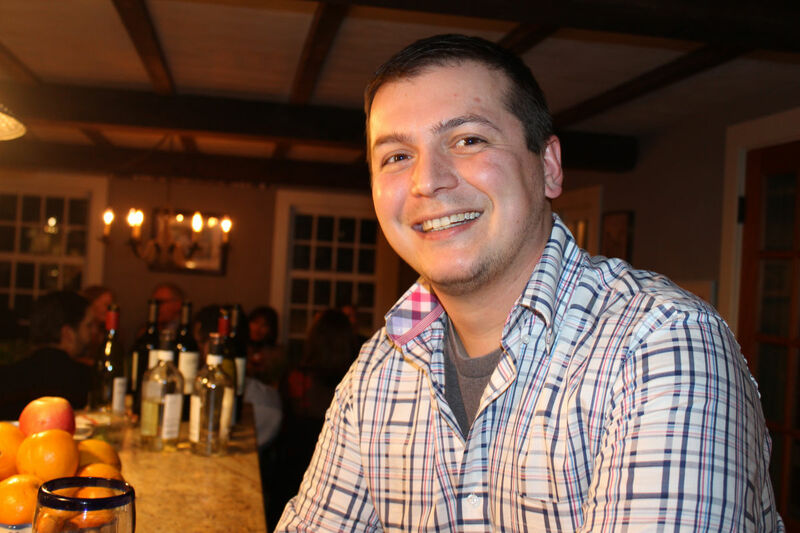 As always, Tony Lombardozzi from Ye Old Wine Shoppe will work with Chef David’s menu to pair complementary wines to each course. Even though Italy produces the most wine in the world, Italian wine can be intimidating. There are many unfamiliar regions, grape names, and wine regulations. Tony will change your outlook on Italian wine with this dinner as he focuses on classic wines from small family owned farms to pair with Chef David’s menu.